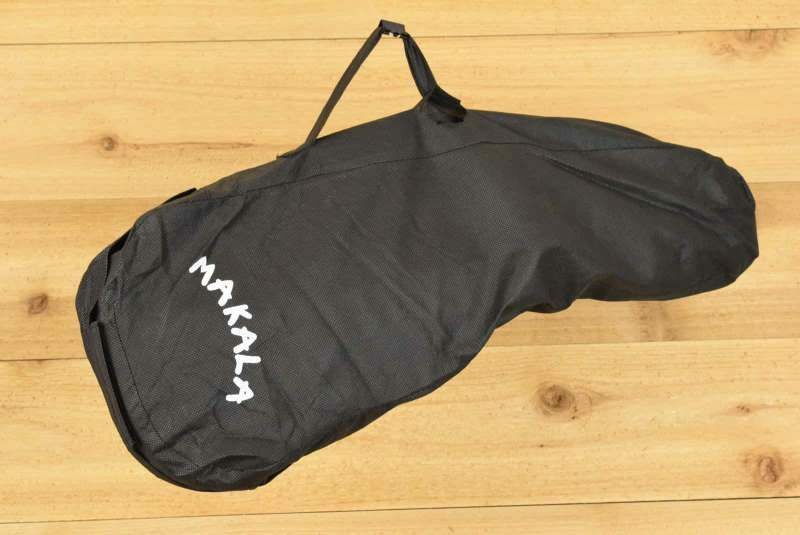 In this review, I’ll be looking at the Makala MK-S. 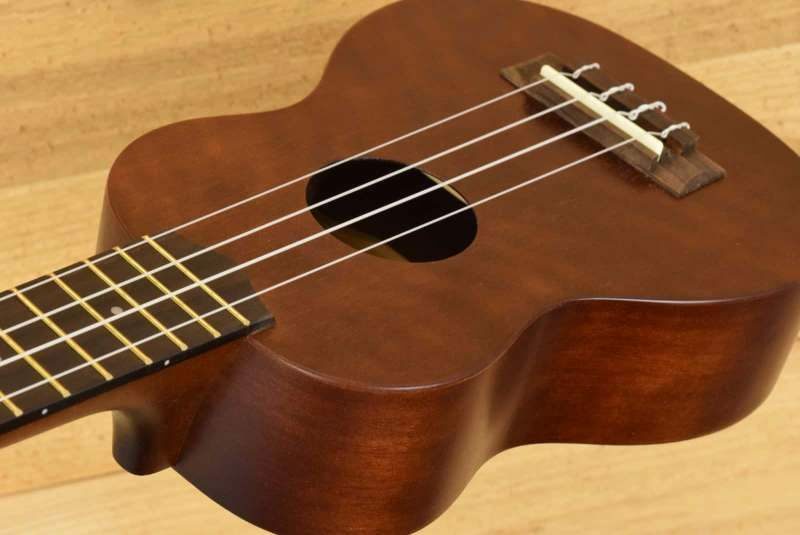 This model is a popular entry-level ukulele from Kala, one of the top names in beginner ukes. 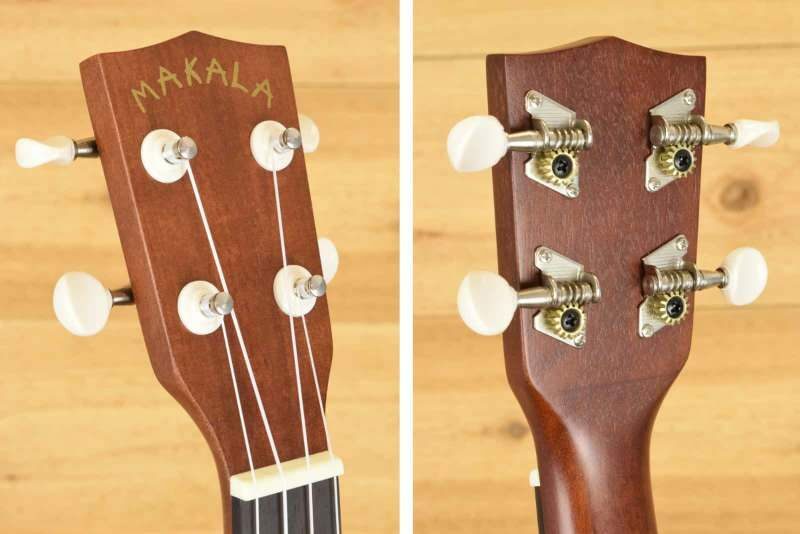 For this review, I purchased a brand new Makala MK-S using my own funds. The photos are of the actual uke reviewed. The MK-S is part of Kala’s budget line, Makala, and is one of the company’s most affordable soprano-sized ukuleles. It’s a well-built uke that sounds good and is comfortable to play. For the money, it’s a solid starter uke and a definite step up from the dozens of super cheap ukuleles for sale online these days. That being said, I’d recommend taking a look at the Kala KA-15S. It’s about the same price as the MK-S and has a handful of nice upgrades. Learn more in my review of the KA-15S or check out customer reviews on Amazon. I recommend some other good budget ukes at the end of this article. It’s worth mentioning that this ukulele also comes in a concert and tenor size, the MK-C and MK-T. These larger-bodied ukes are a little more expensive, but they’ll have a richer tone with more volume and bass. Some people may also find the longer necks a little easier to play than the smaller soprano size. Most of the differences are found in cosmetic features, materials, and hardware. 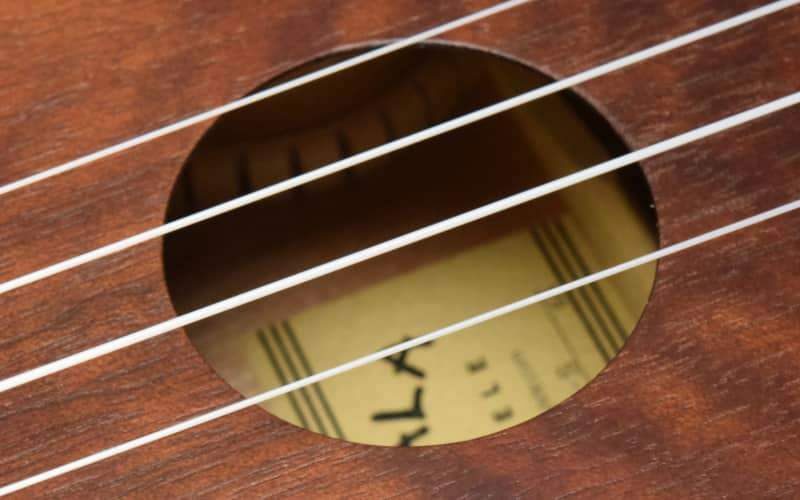 By making a few economizing tweaks here and there, Kala can offer their Makala ukes at a price point that is more appealing to some buyers. The MK-S is very well built, especially considering the price. Overall craftsmanship is tight, clean, and sharp. I didn’t see any gaps, separations, or other major problems. While you shouldn’t expect an instrument in this price range to be flawless, I was impressed with the build quality and couldn’t find anything worth complaining about. The MK-S I purchased played well right out of the box. The strings weren’t too high, and the notes rang out clearly all the way up the neck. While I like my strings to be a bit lower, this is just a personal preference. If you have a repair shop in your area, they can most likely drop the action for a small fee. I’ve found that the string height (action) of ukes in this price range can vary a bit, so your MK-S might be a little different. 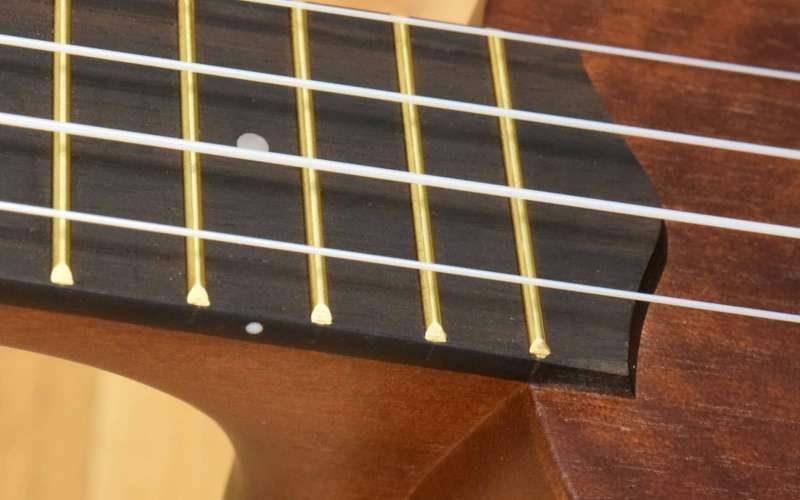 The MK-S is a soprano size uke, the smallest of the four primary ukulele sizes. 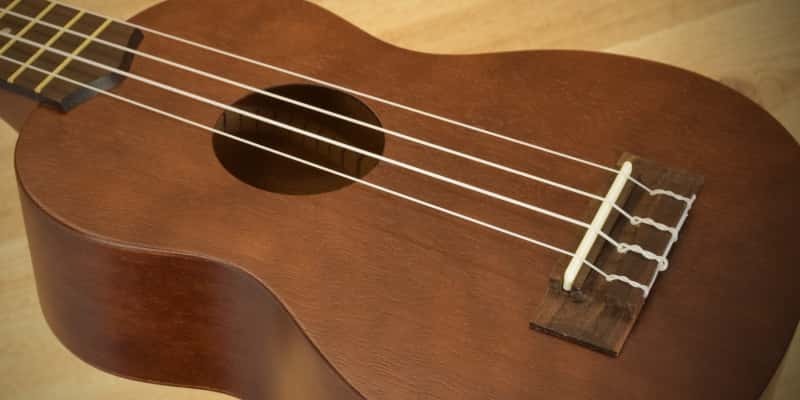 Many people love the traditional look and “tinkly” tone of a soprano uke, while other players may prefer the extra bass, volume, and sustain offered by the larger concert and tenor sizes. Some folks with larger hands or fat fingers may find the short fingerboard and close frets of a soprano a little tricky to navigate. This is something most players can adapt to with time, but a larger size could ultimately be the more comfortable option. Players interested in a larger version of the MK-S should check out the MK-C (concert) or the MK-T (tenor). These ukes are identical to the MK-S except for their body size. 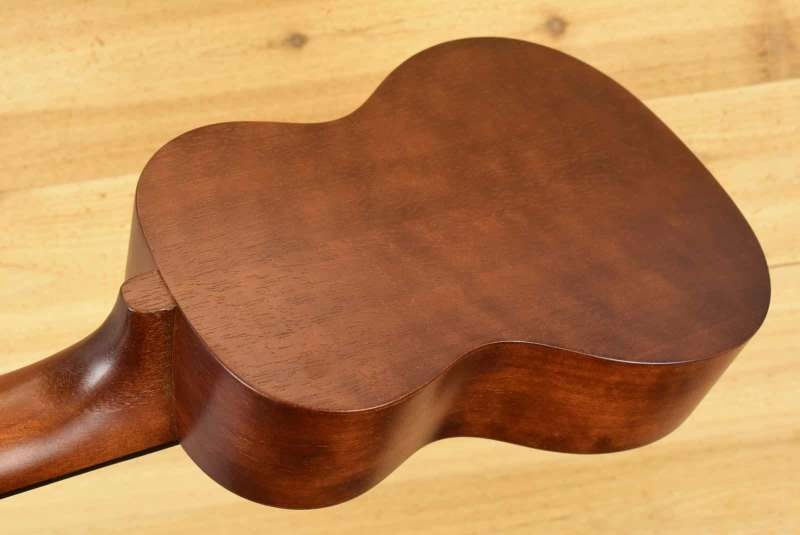 Check out my article on ukulele body sizes to learn more about this topic. In my experience, a lot of ukes in the beginner price range have a thin, tinny sound without much warmth or resonance. Luckily, the MK-S doesn’t suffer from these issues. My MK-S is lively and full with great projection. For the money, I think it’s a great-sounding instrument. However, when playing it side-by-side against my KA-15S, I think the MK-S comes up a bit short. The difference is subtle, but to my ears the KA-15S is slightly louder and warmer. I can’t point to a particular feature of the KA-15S that would account for this difference, but it could be the upgraded nut and saddle (covered below). As mentioned above, a ukulele with a larger body size produces a warmer, louder, fuller tone. The concert-sized MK-C or the tenor-sized MK-T are good starting points if you’re considering a bigger uke. The tuners on the MK-S work fine, and as far as I can tell they’re identical to the tuners on the KA-15S except for the buttons. While the tuners do their job, I’m not crazy about the loose plastic grommets around the shafts. They aren’t held on by anything so they just rattle around, and I think they look kind of cheesy. I like the fixed metal grommets on the KA-15S far better. If your new uke won’t stay in tune, it’s almost never an issue with the tuners. To learn more, check out my article about keeping your uke in tune. The MK-S’s nut and saddle are plastic, which is pretty standard for ukes in this price range. I only mention this because Kala’s slightly more expensive models like the KA-S and KA-15S come with a Graph Tech “NuBone” nut and saddle. 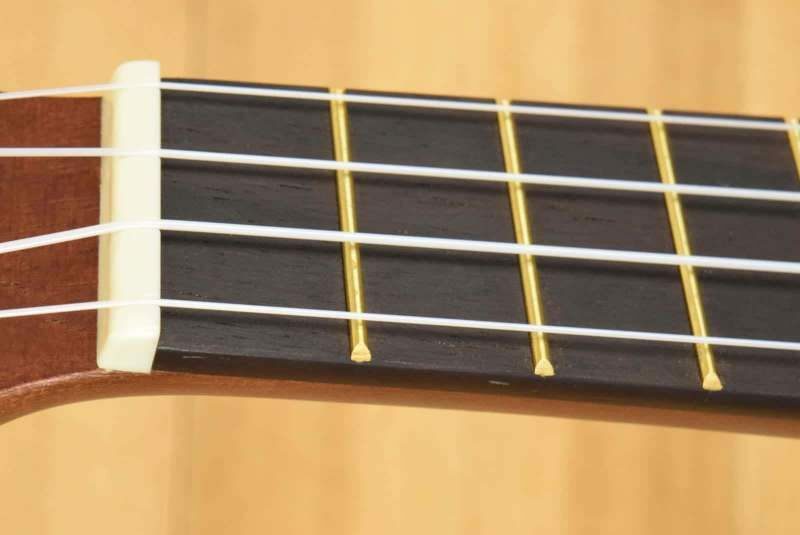 NuBone is a harder, denser material than plastic and will (in theory) transmit more of the strings’ vibration to the body of the uke. The MK-S includes a lightweight slipcover. While it’s better than nothing, the cover is made of a thin, flimsy material and won’t protect your uke from much more than dust. If you’re serious about protecting your uke, I’d recommend investing in a gig bag or hard case. The Makala MK-S is a great uke for the money and is far better than the cheap ukuleles that are seemingly everywhere these days. For the price, I don’t think many people would be disappointed with this ukulele. Still, I’d suggest taking a look at the Kala KA-15S (my review | Amazon link) before making a final decision. The KA-15S is nearly the same price as the MK-S and offers a few nice upgrades such as the NuBone nut and saddle, metal tuner grommets, and laser-etched rosette. Here are a handful of great starter ukuleles that are worth a look. I discuss these models (and others) in my article on the best ukulele for beginners.